Vodka is a distilled beverage composed primarily of water and ethanol, sometimes with traces of impurities and flavorings. Traditionally, Vodka is made by the distillation of cereal grains or potatoes that have been fermented. Since the 1890s, the standard Polish, Russian, Belarusian, Ukrainian, Estonian, Latvian, Lithuanian and Czech vodkas are 40% alcohol by volume ABV (80 US proof), a percentage that is widely misattributed to Dmitri Mendeleev. Vodka is traditionally drunk neat (not mixed with any water, ice, or other mixer), though it is often served chilled. It is also commonly used in cocktails and mixed drinks like Vodka Tonic, Russian Mule, Black Russian or Bloody Mary. 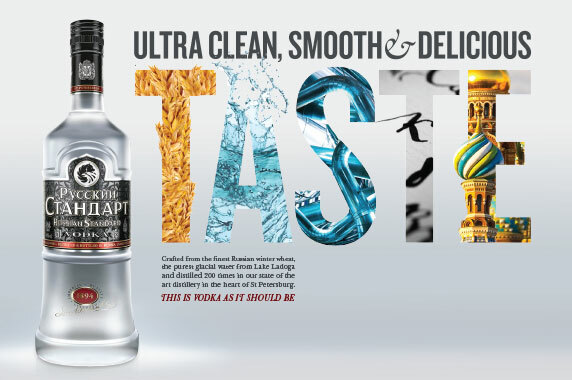 For the last 14 years, we’ve managed to recruit into our portfolio, the exqisite flavors of Vodka from the leading producers in the Baltic countries. 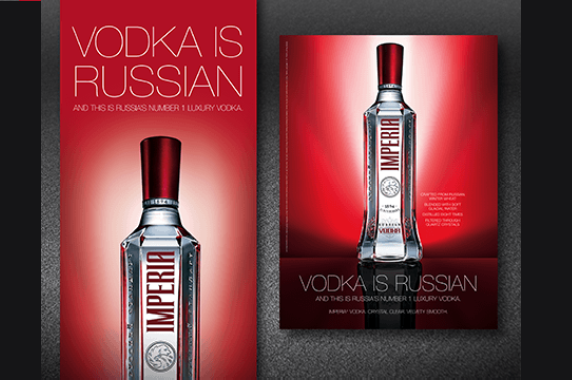 Representing Russia with the Russian Standard Vodka, Kauffman Vodka and Green Mark Vodka. From Poland with the N1 Polish brand, Zubrowka. And from Ukraine with the N1 brand, Hlebni Dar.